The Outer Worlds will apparently be coming out as yet another Epic Games Store exclusive, even though it already has a Steam page and all. 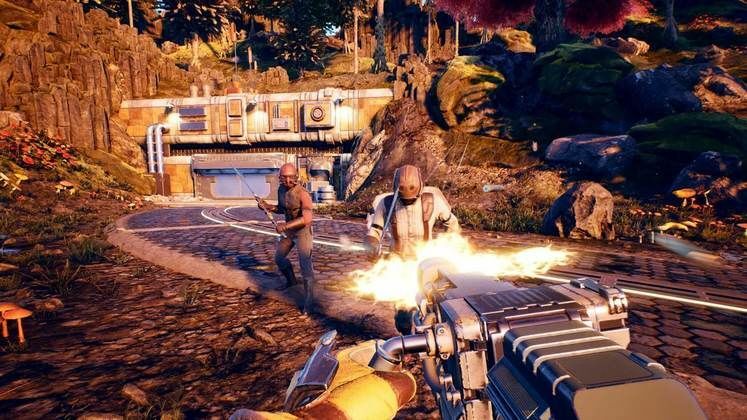 The Outer Worlds Epic Games Exclusive was leaked by a website which seemingly prepared the information to release at a set time on Twitter, but the tweet somehow got pushed ahead, and now everyone knows ahead of time. 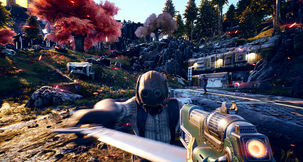 Will The Outer Worlds be an Epic Games Store Exclusive? 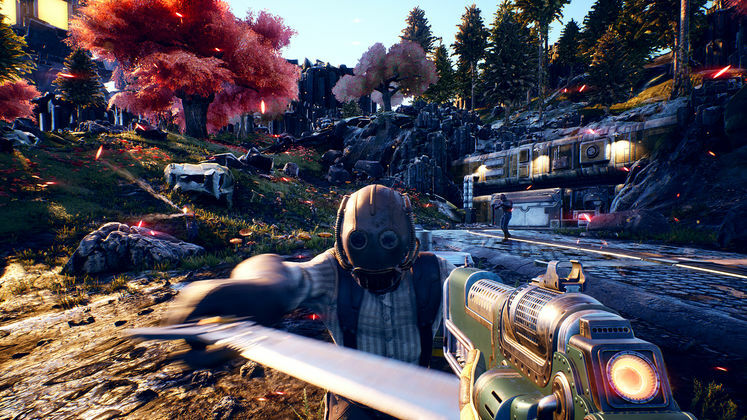 According to PCGamesN, whose Twitter account leaked the info, The Outer Worlds will, indeed, launch as an Epic Games exclusive, adding yet another game to the growing list of releases which seem to prefer staying exclusive to a single marketplace for at least a year. 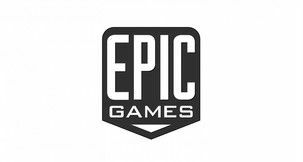 To reiterate what we know from before - Epic Games have revenue guarantees which are seemingly steep enough for Obsidian and Take-Two to go with making The Outer Worlds exclusive to Epic for at least one-year post-launch. 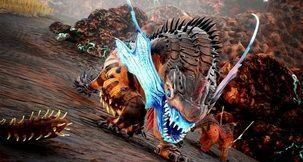 This is less than ideal for people who are used to PC gaming as an open market, but things certainly seem to be changing. While Microsoft, who Obsidian will be working with in the future, are working on establishing a fair and healthy relationship with Valve through the future release of Halo: MCC on Steam, Take Two is going in the opposite direction, if this information is to be believed. We'll see what comes of it.